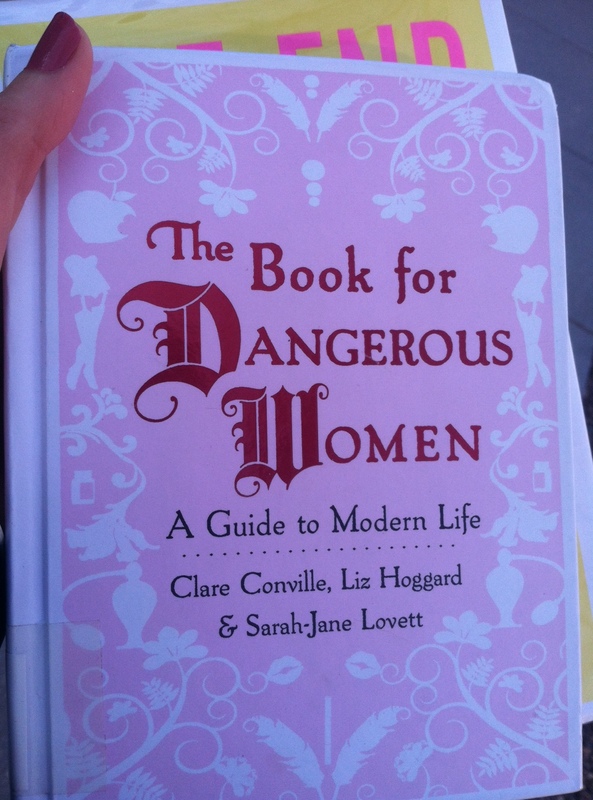 Not cool “The Book for Dangerous Women.” Not cool. 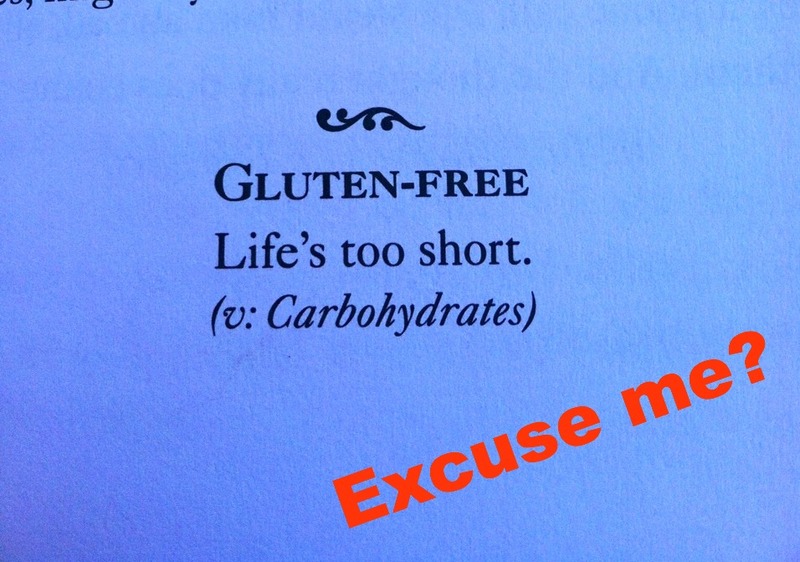 | Gluten Free? Gimme Three! 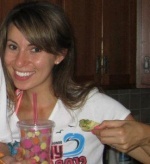 This entry was posted in News and tagged books, celiac, Gluten-free. Bookmark the permalink.